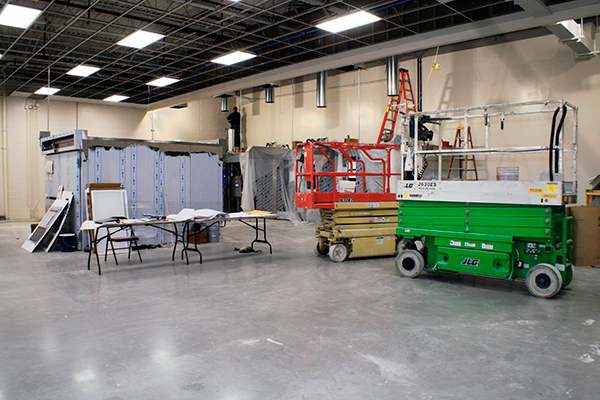 This is the humble beginning of a photo gallery showing our construction capabilities in the retail & industrial sectors. We’re going through our project photos and will be bringing you more content soon. 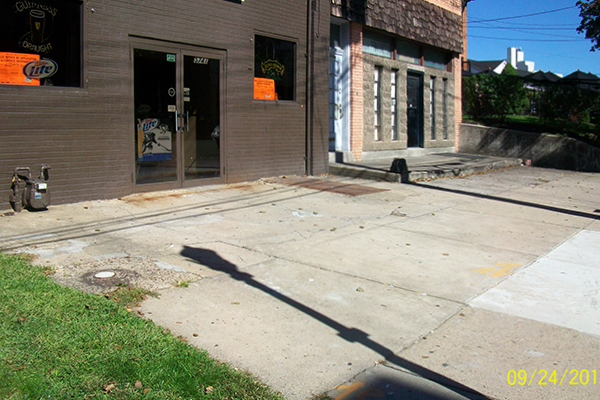 KJ Johnston Ltd., a valuable business partner and employer to the Pittsburgh community, has completed many large-scale industrial projects. 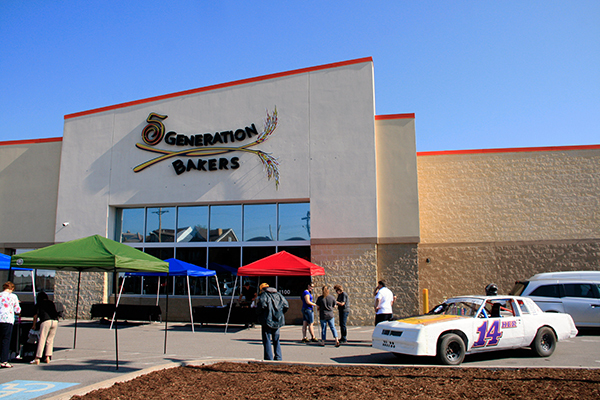 This image shows the finished front of Five Generations Bakers. 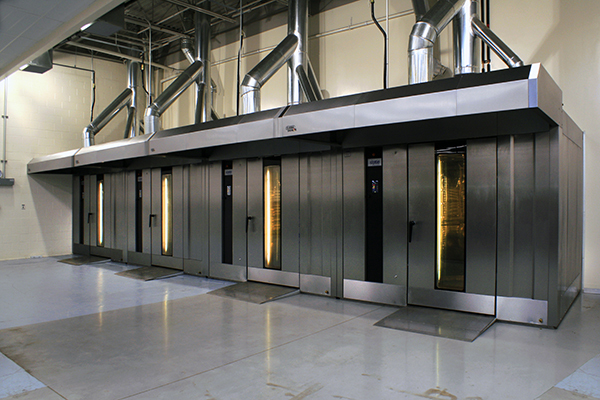 The big ovens at Five Generations Bakers require superior ventilation. 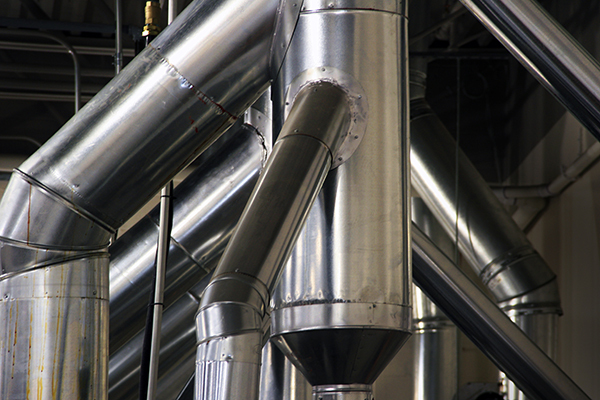 Our engineers and project managers custom-designed the HVAC and ventilation systems for Five Generations. 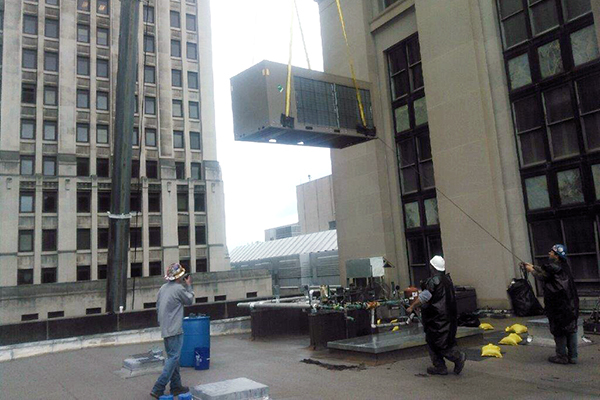 Many sub-contractors in the construction trades work together to finish projects on time and under or right on budget. 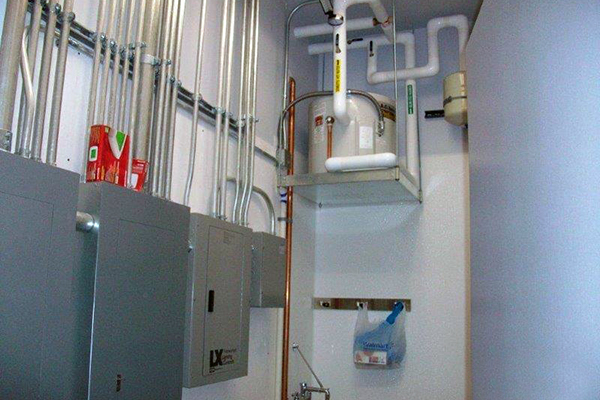 KJJ's strategic partners provide electric, plumbing and other services to our projects. 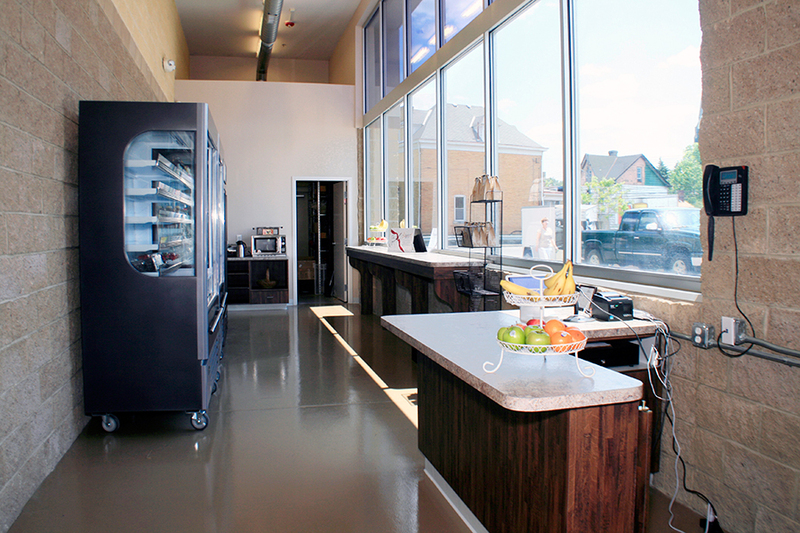 These Gemini Ovens were installed by general contractor KJ Johnston Ltd. for Five Generation Bakers in McKees Rocks, PA. 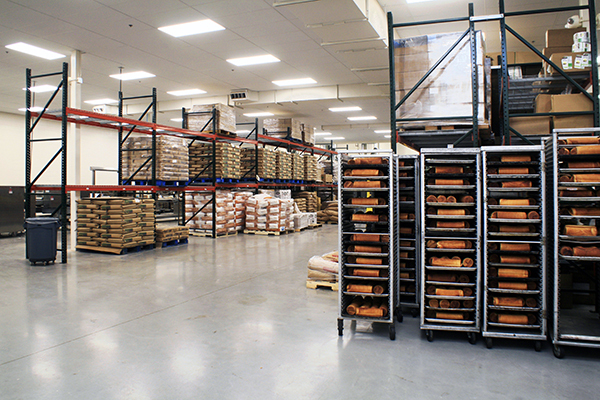 The retail portion of Five Generation Bakers, makers of Jenny Lee cinnamon rolls for worldwide distribution. 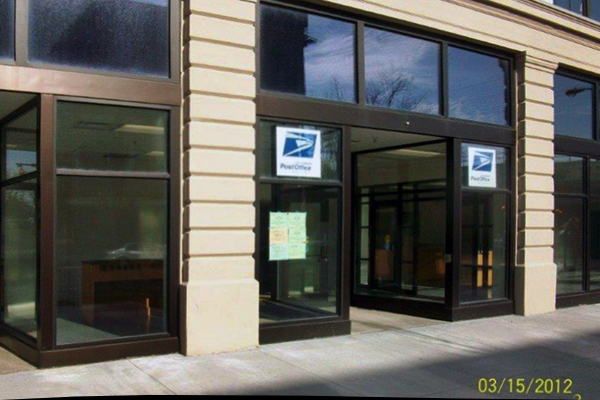 Post Office remodeling completed by KJ Johnston, Ltd.
Remodeled Erie Post Office by KJ Johnston, Ltd. 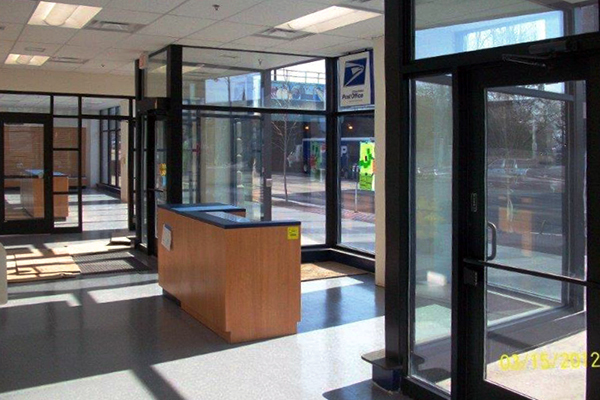 Box lobby area for the Erie, PA post office. 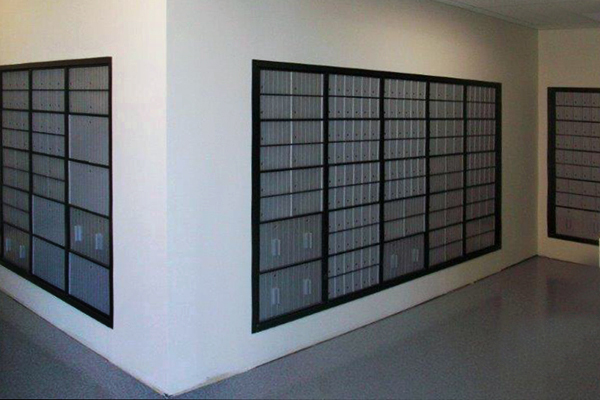 KJ Johnston specializes in governmental and municipal renovations and construction. 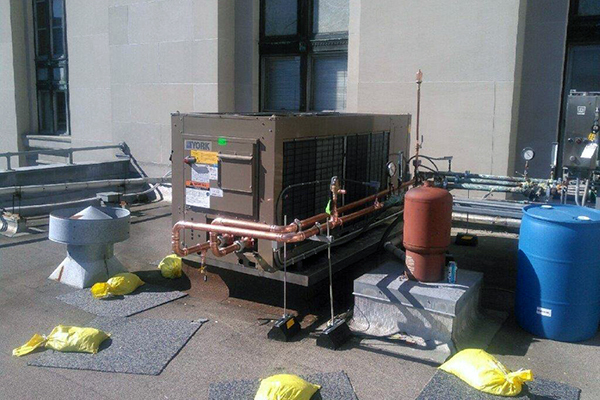 Completed installation of the chiller unit on a building rooftop at a downtown Pittsburgh post office, involving the street closure of Grant Street. Electric service installed by Johnston, Ltd.
Electrical brains for Five Generations Bakeries, Pittsburgh, PA. We have the ability to design and engineer whatever unique systems needed by your business or businesses in any industry. 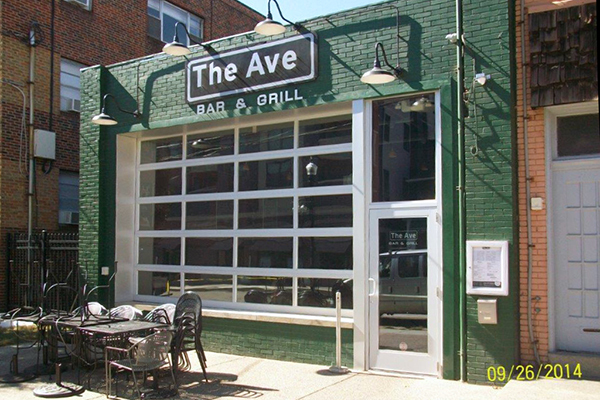 Johnston, Ltd. did a complete makeover for the Shadyside Saloon, renamed the Tipsy Cow, now a popular local eatery.